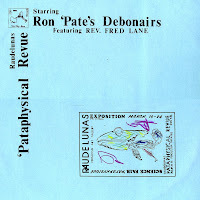 NOTHING could prepare you for this still astonishing album - the record of a single, unrepeatable night in the Deep South of America. 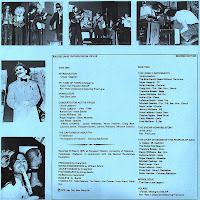 The performers include many who went on to be new music luminaries, including Anne LeBaron, LaDonna Smith and Davey Williams, but the monstrous soul who steals the show is the inimitable and brilliant Reverend Fred Lane. 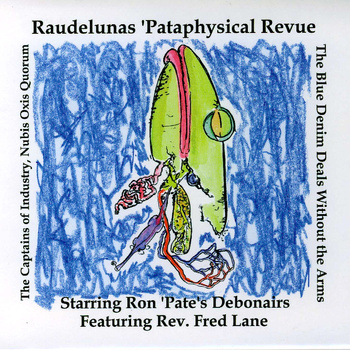 Not only does he wow the listener with his cracked “stripmine” crooning of hoary standards, he baffles you with zany jokes and disarming patter. 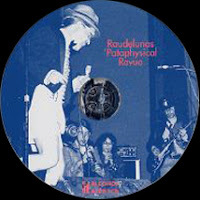 The music is uniformly stupendous, ranging from serious composition to puerile industrial din. 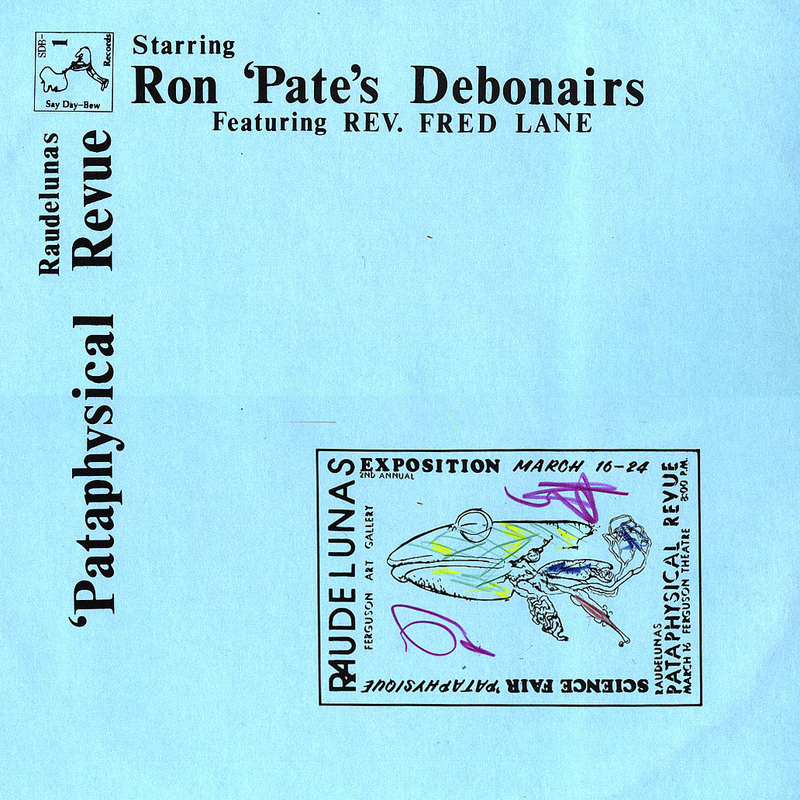 Lovingly restored with lots of beautiful archival photographs and a text by Craig Nutt (“Ron Pate”). 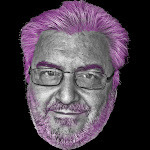 Audibly a work of genius. 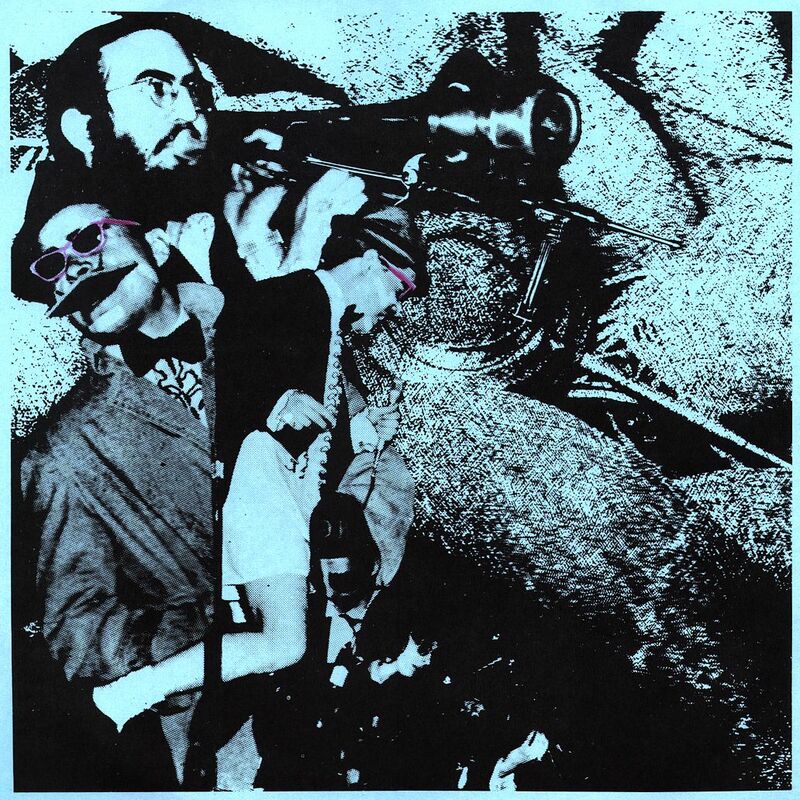 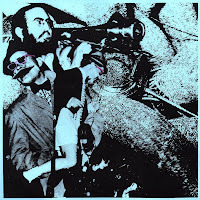 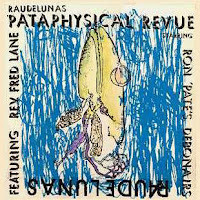 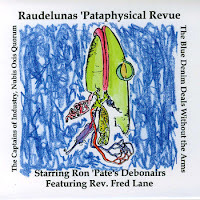 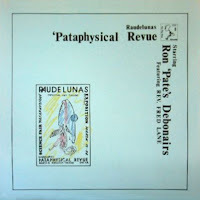 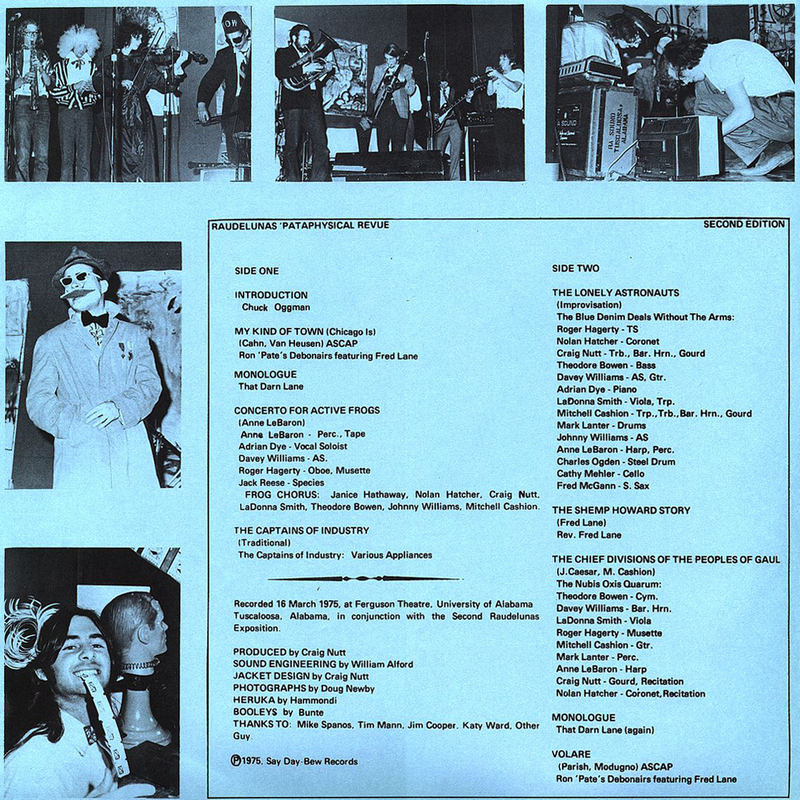 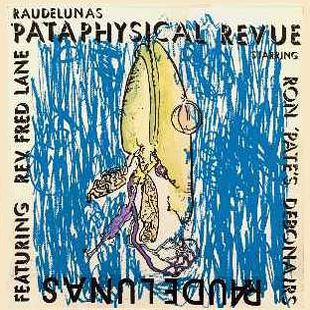 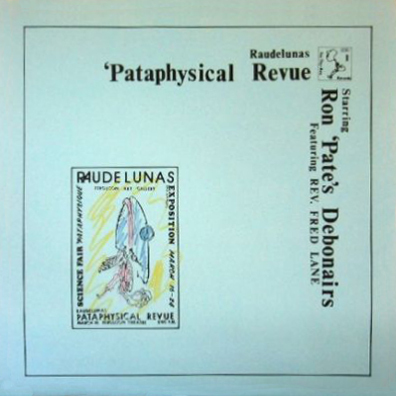 0 comments on "Ron 'Pate's Debonairs & Rev Fred Lane - Raudelunas 'Pataphysical Revue 1975"